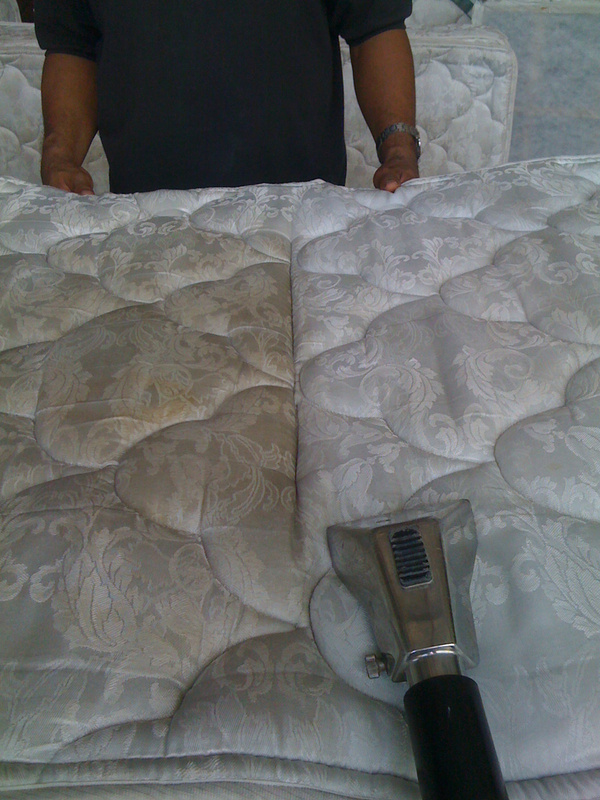 Jobmaster is certified by the IICRC in upholstery cleaning. We prefer to use only truck-mounted hot-water extraction systems as it is the manufacturer’s recommended system. In our many years of experience, it is also the most effective. We do, however, offer a variety of other methods to maintain fabrics in order to meet more specific needs. Our technicians are trained to diagnose the issues observed and treat them with the appropiate chemicals (green, when possible) to achieve the optimal results. If you have an upholstery issue that needs correcting, contact us and we will do everything within our power to solve it!